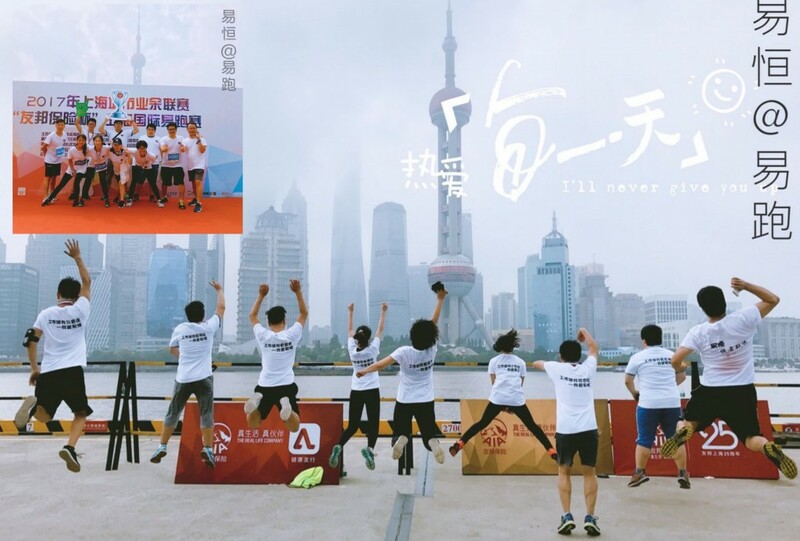 E-HENG Group team attended the “Easy Run (supported by AIA)” 10km Marathon contest, for the second time. The weather was hot and humid on that day, everyone sweated a lot. However, the passion wasn’t kept away either by the weather or distance. Having had encouragements from the team members and with the persistence to reach the end, everyone finished the 10 km on time. 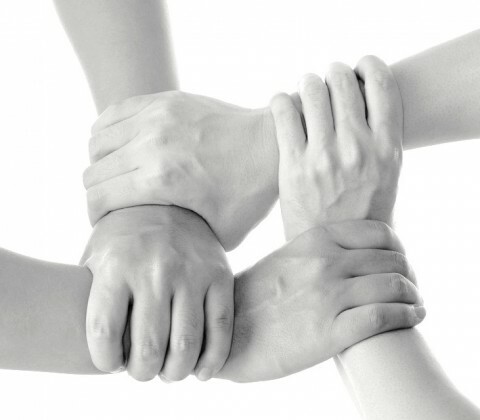 Just as what E-HENG believes, “Distance will be conquered by people who persist”. Despite any difficulties, E-HENG keeps running across the small and broad streets in this city, and measure the ambition with our left footprints.